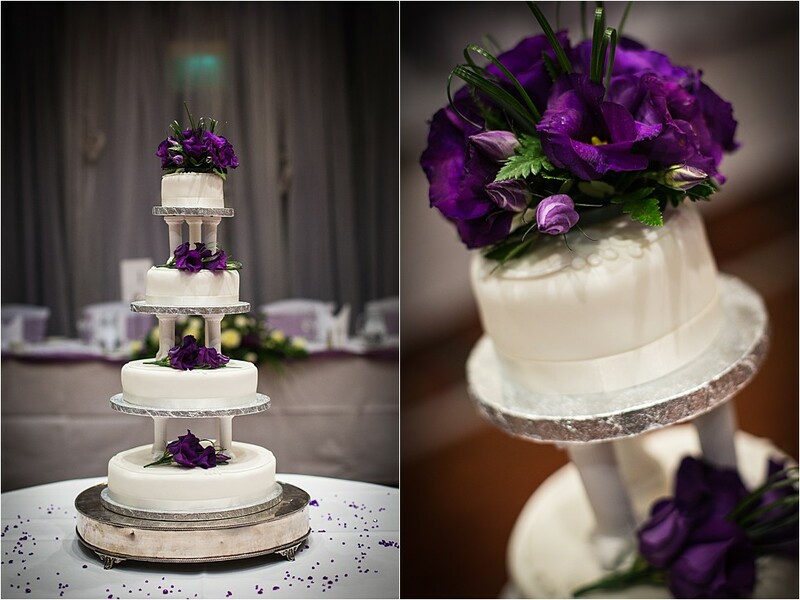 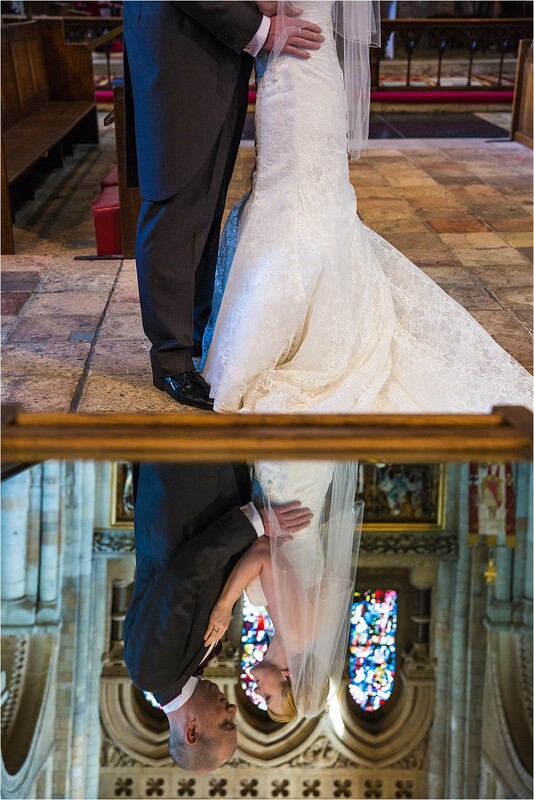 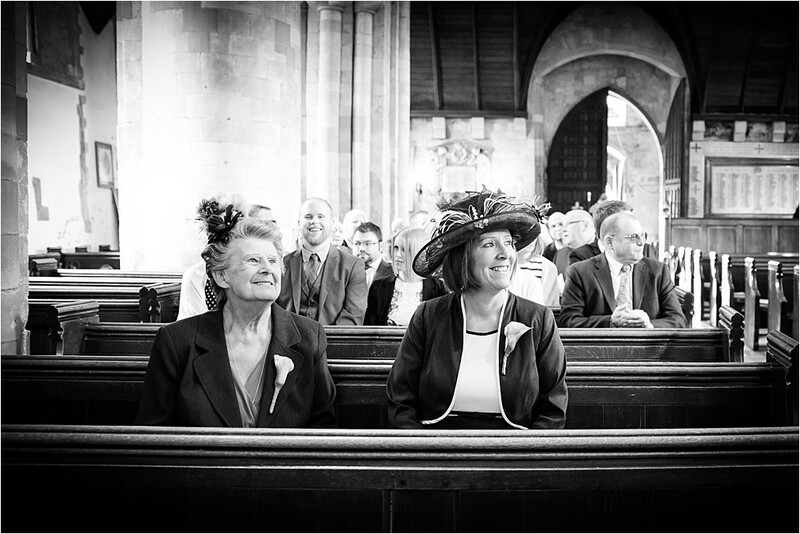 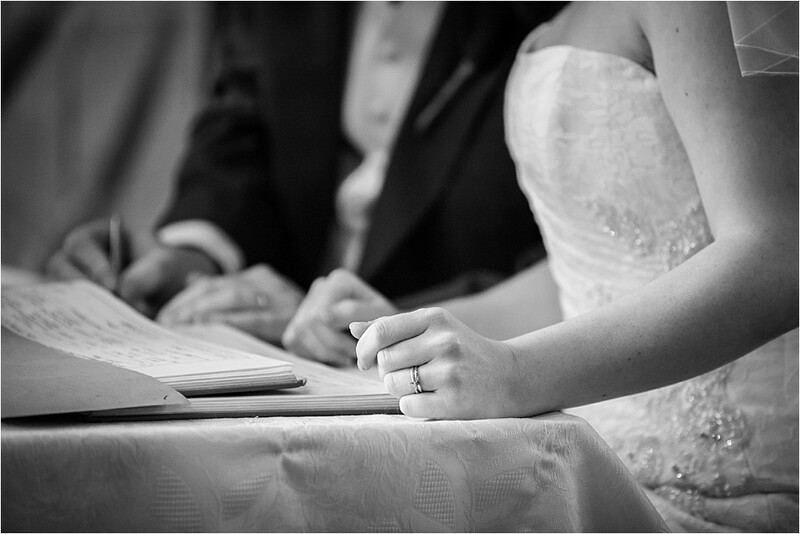 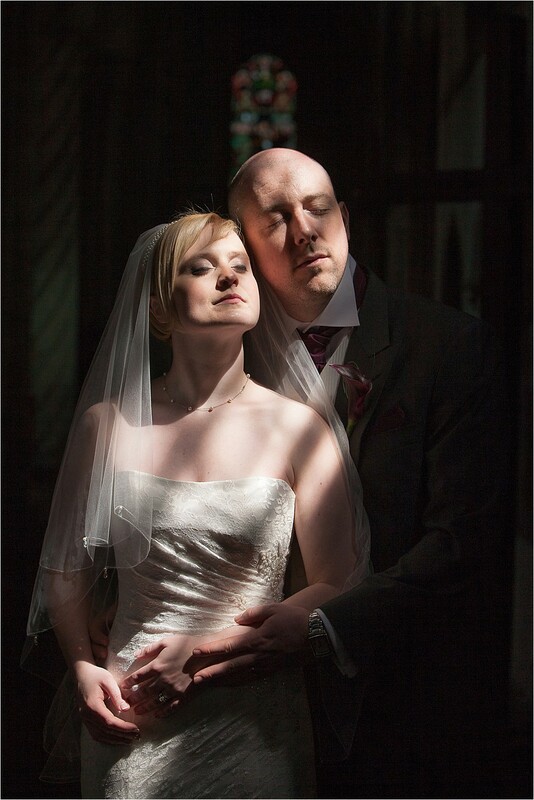 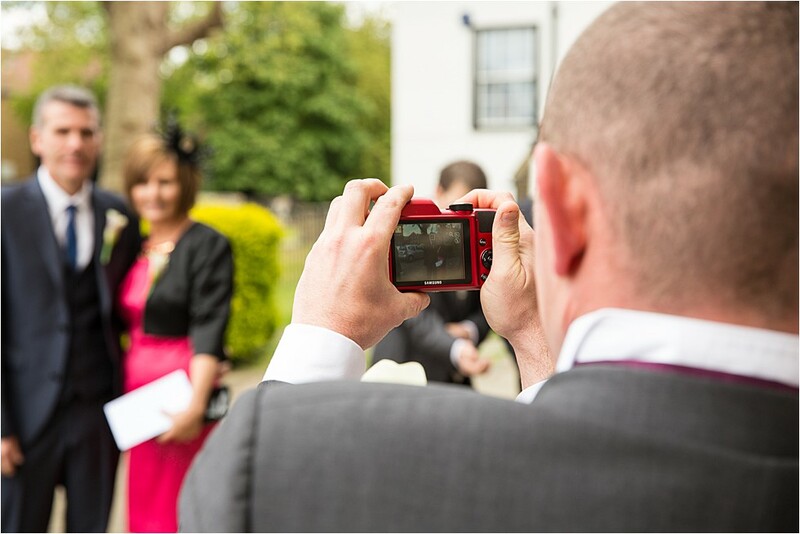 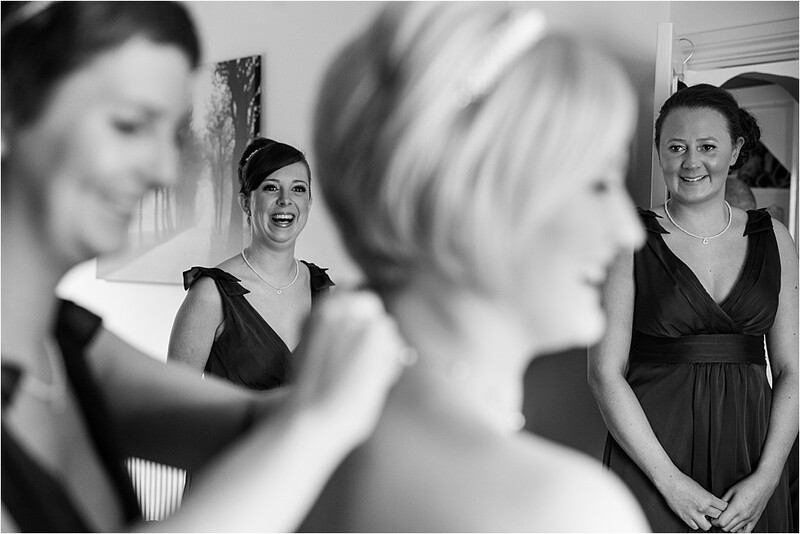 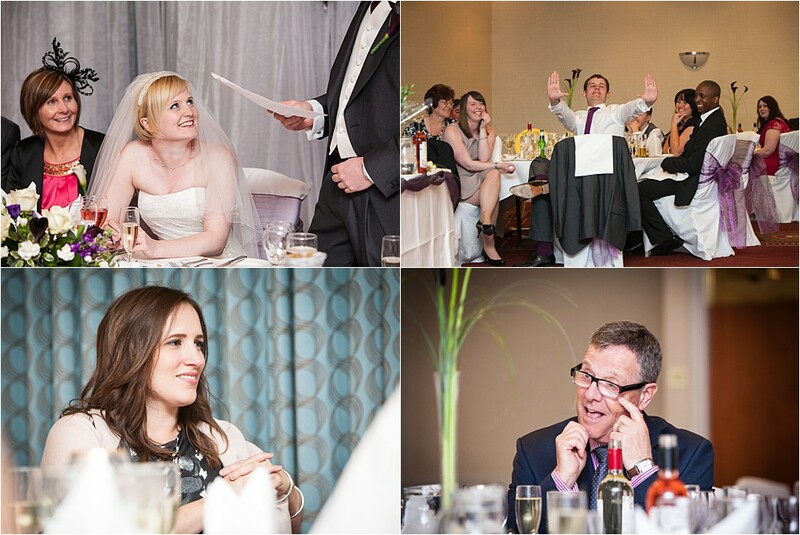 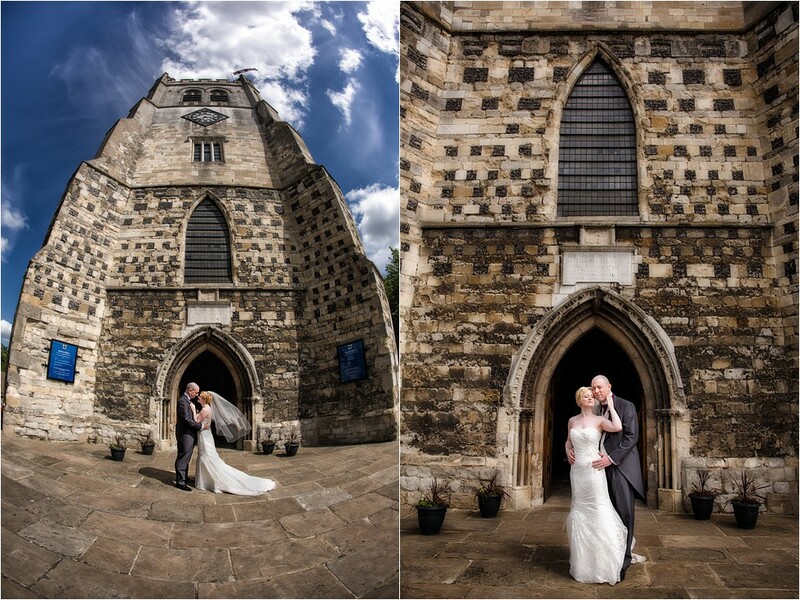 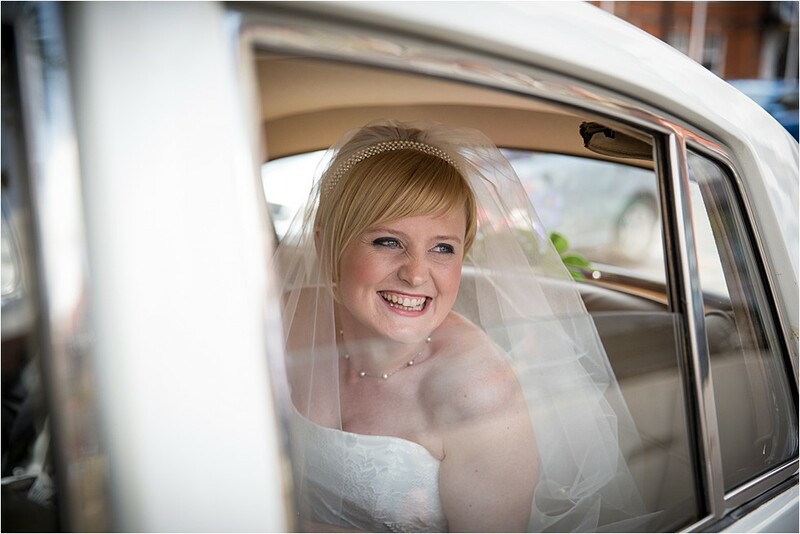 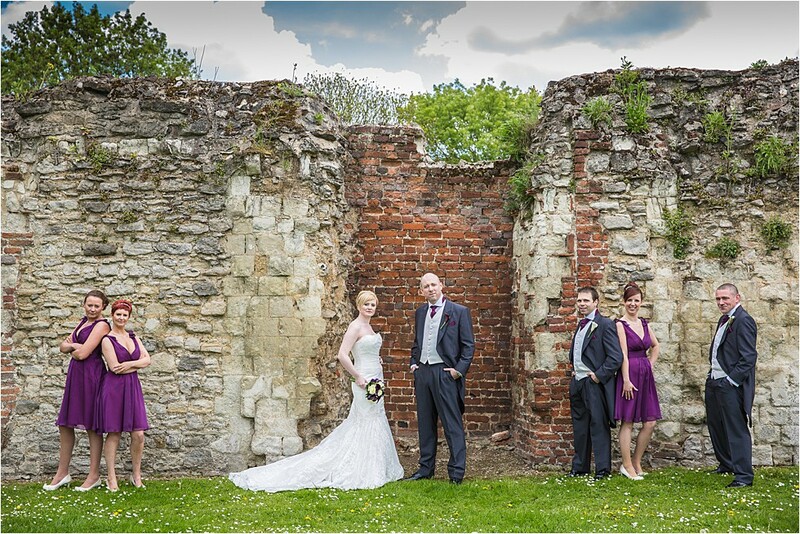 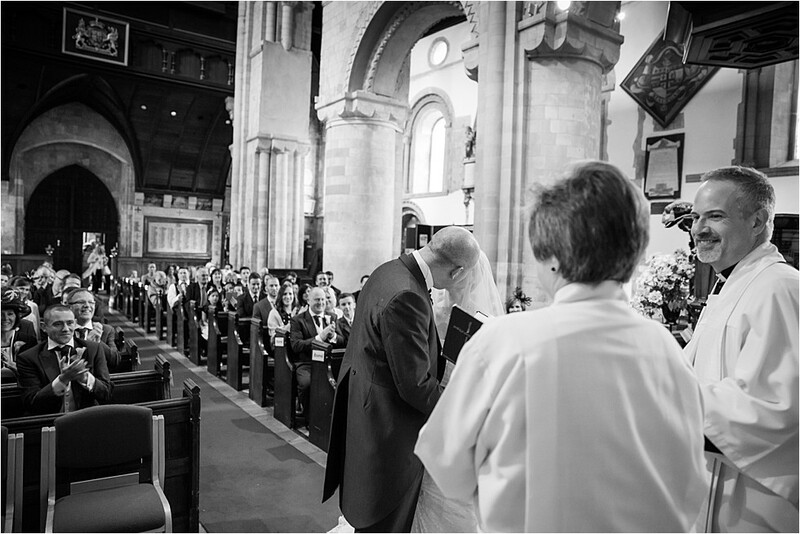 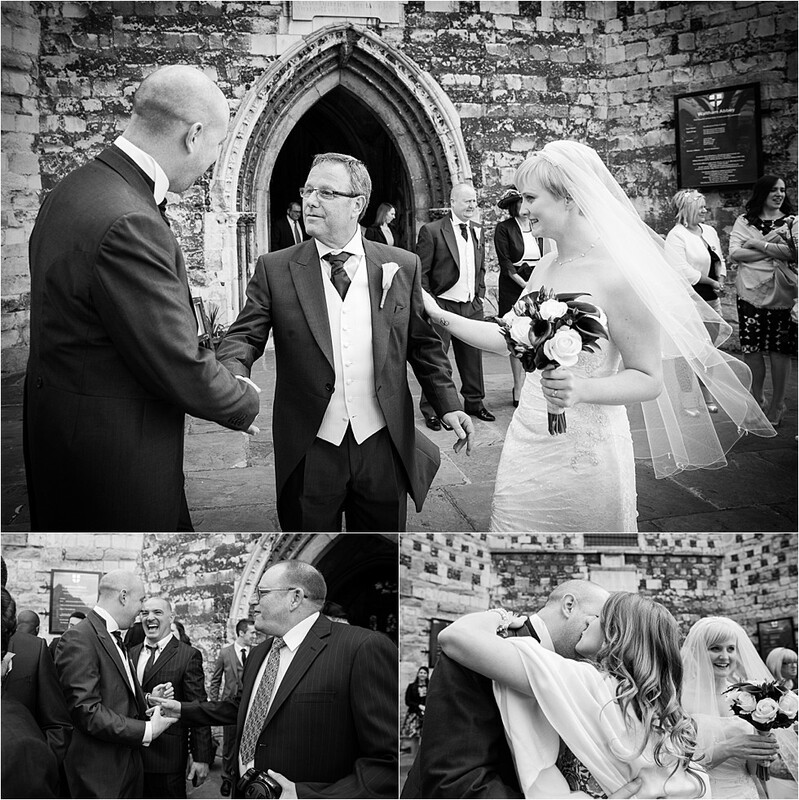 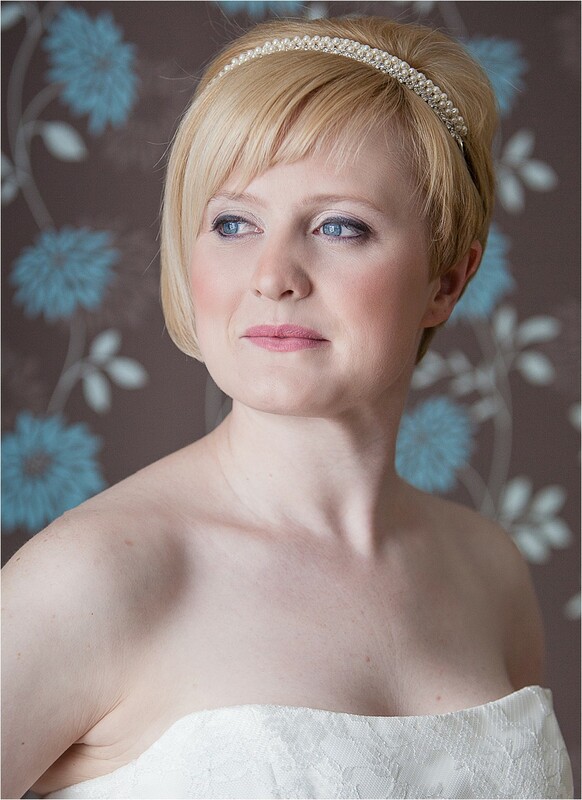 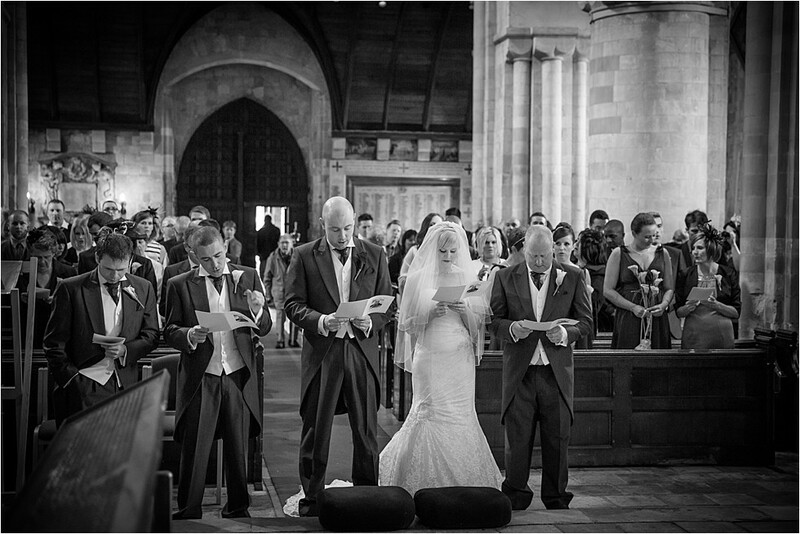 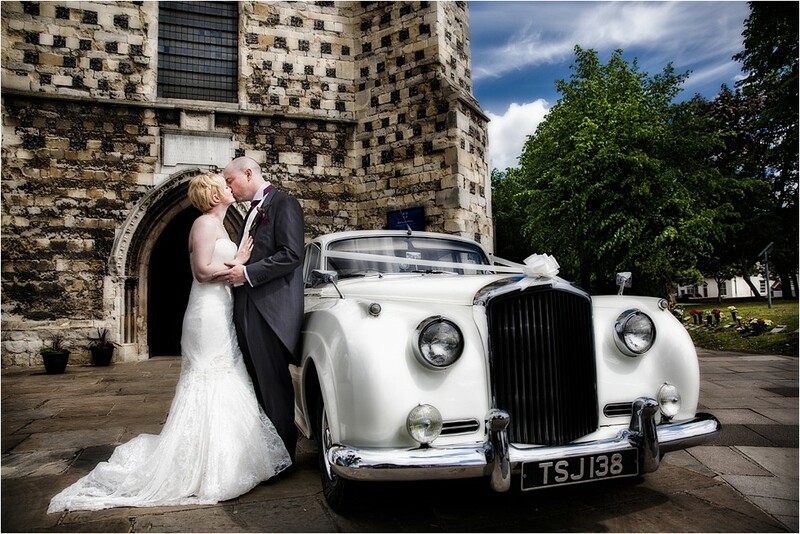 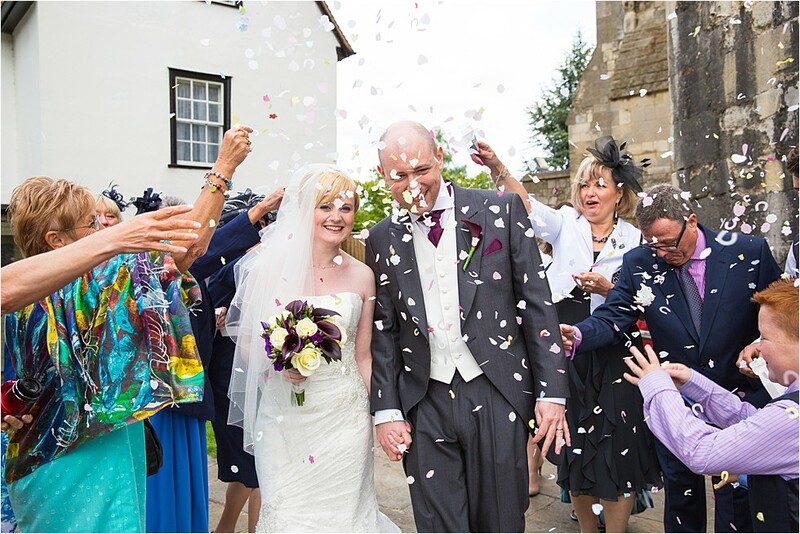 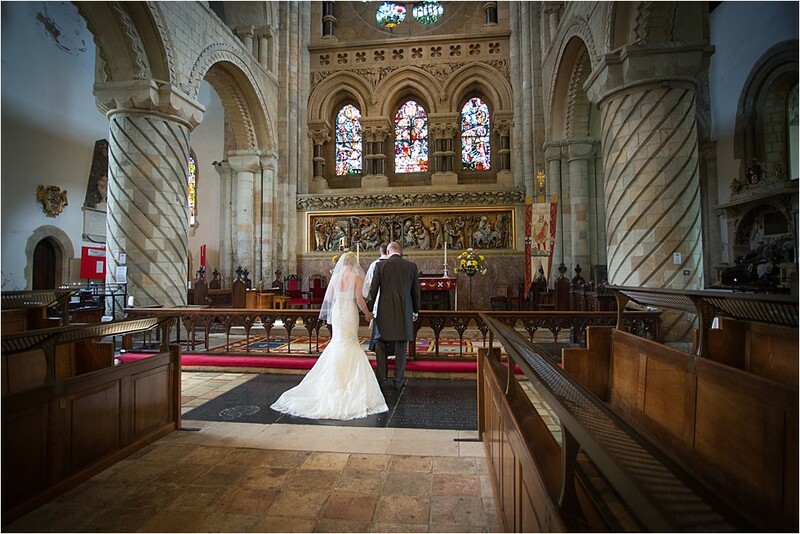 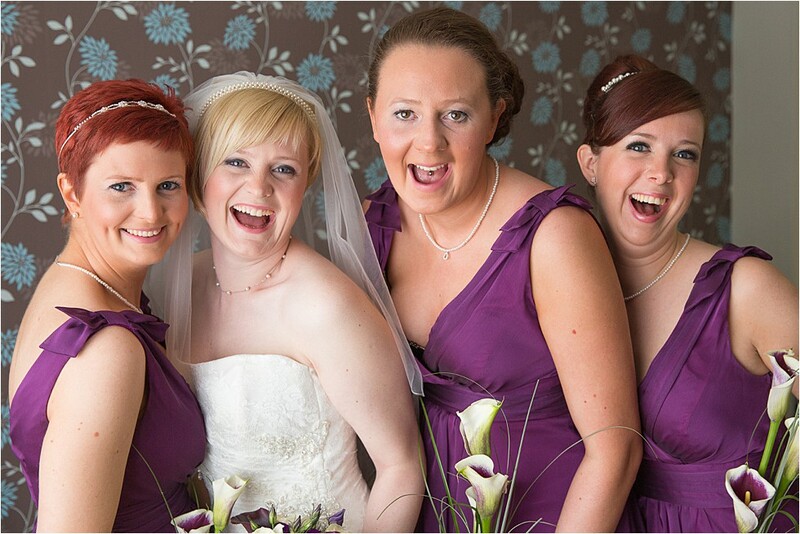 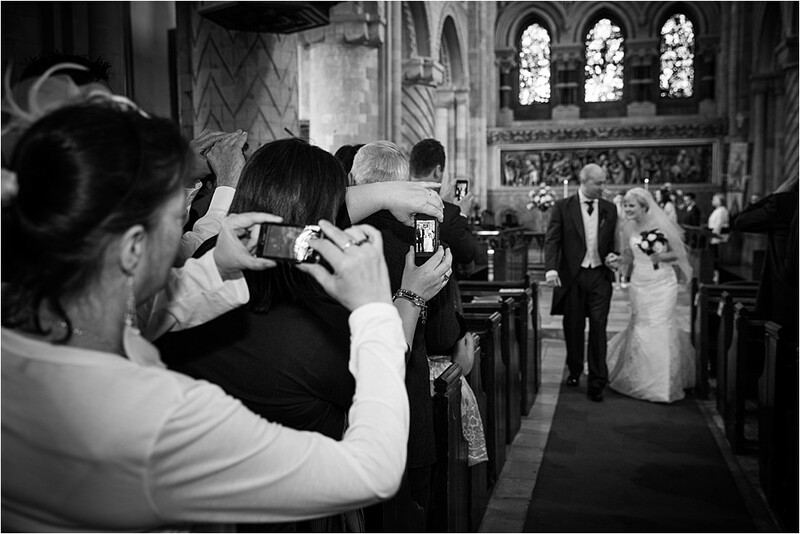 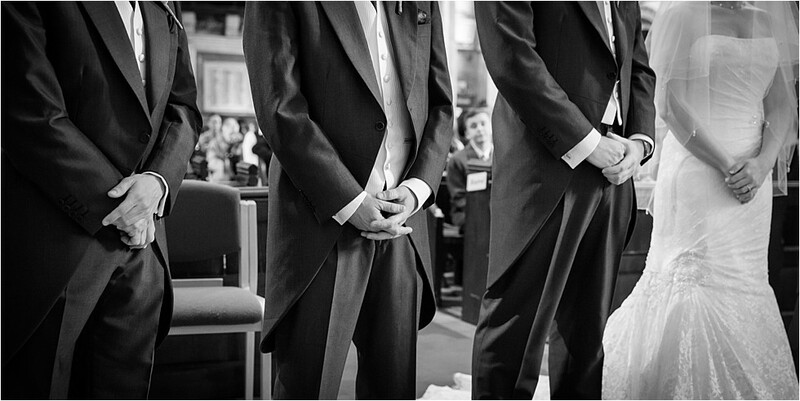 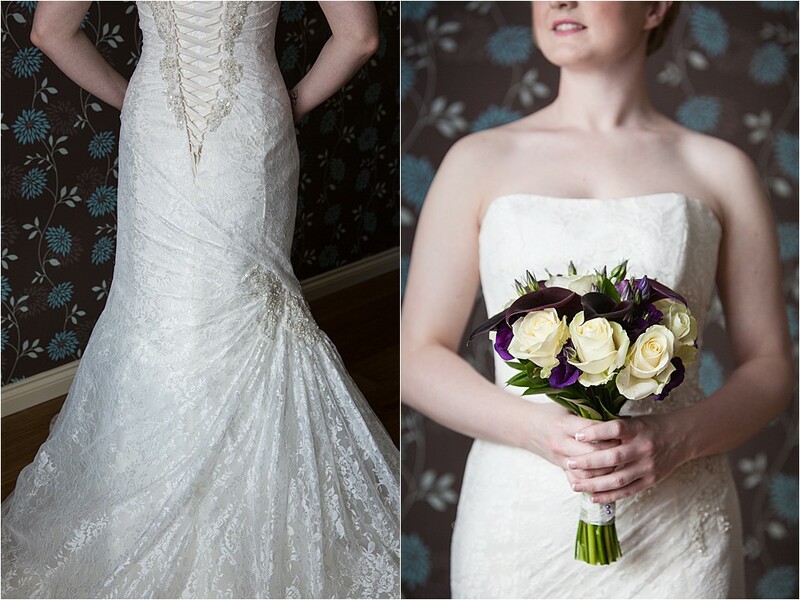 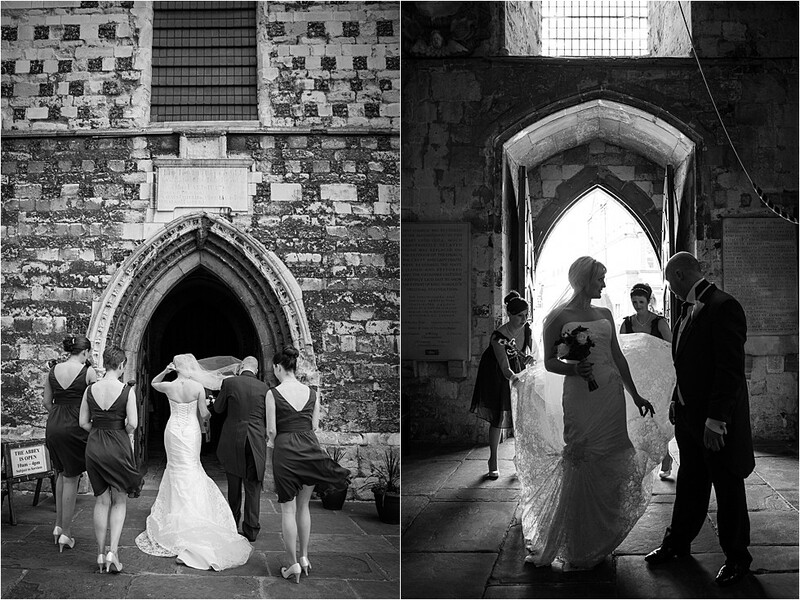 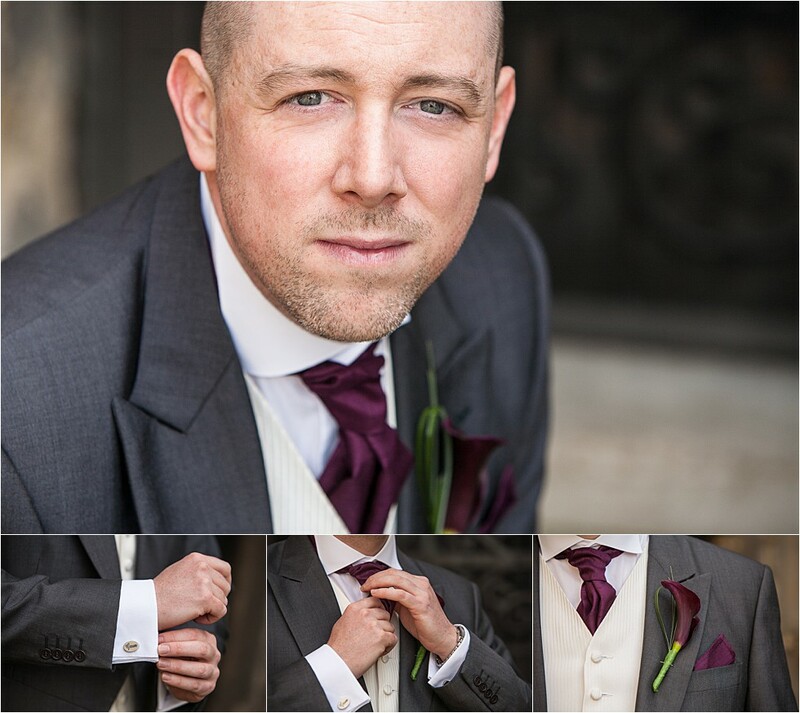 I was really looking forward to photographing Christina and Thomas’s wedding in the beautiful Waltham Abbey in Kent. 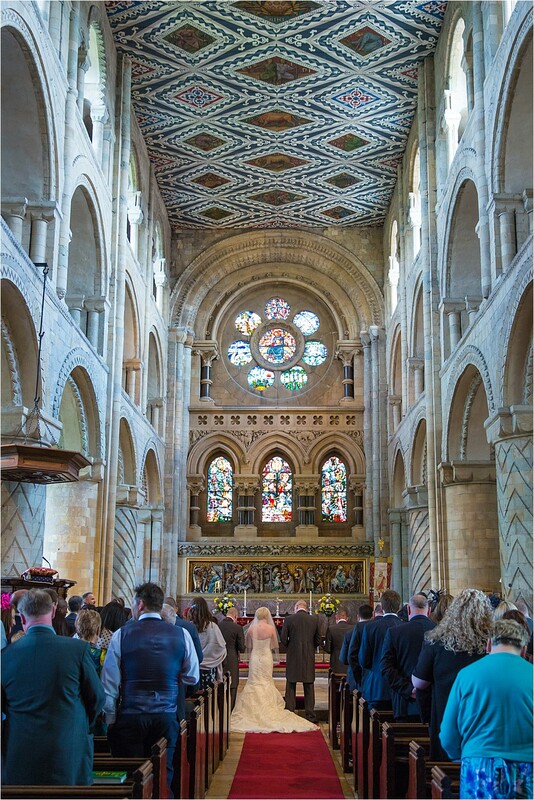 I’ve never photographed a wedding there before but knew of the Abbey and its beautiful surroundings, and I just couldn’t wait for their wedding day to come. 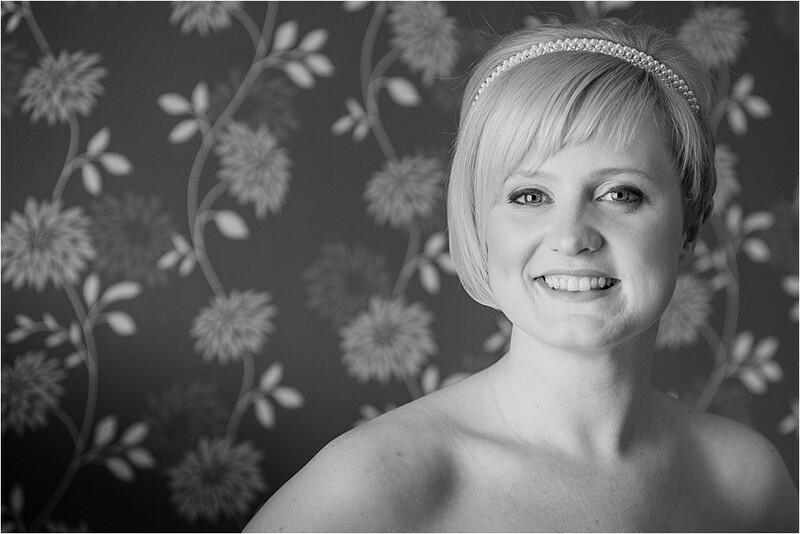 My coverage started nice and early with Christina and the girls at the salon in Waltham. 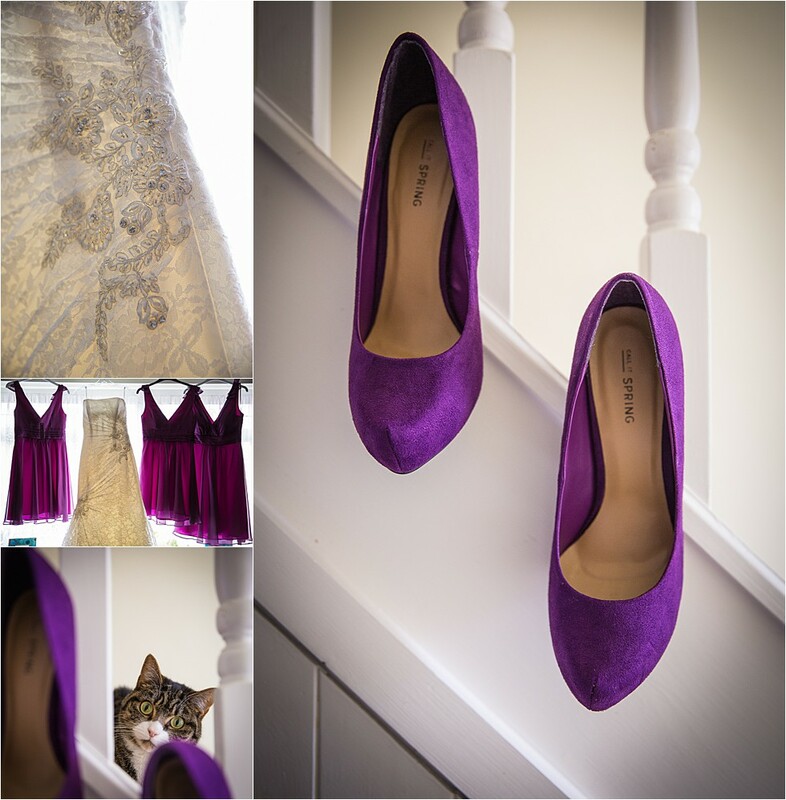 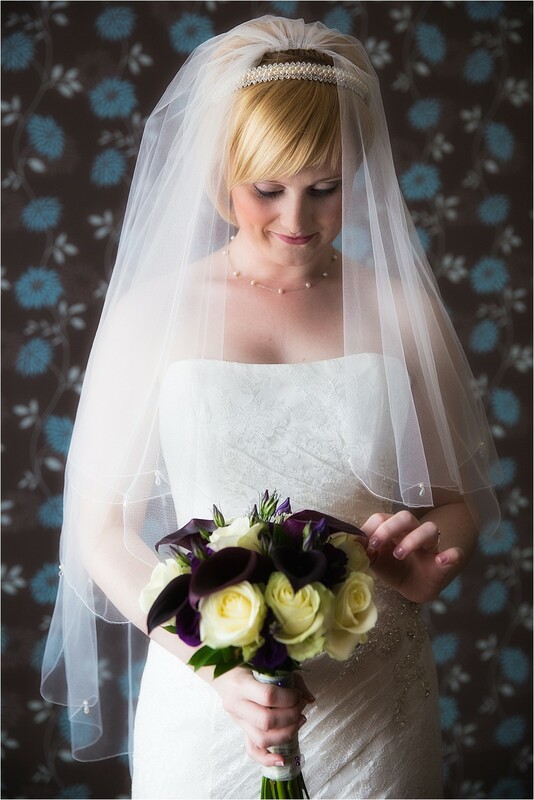 After getting some hair and makeup shots I made my way over to the house to shoot some details and to wait for everyone to arrive so I could do some reportage photography and shoot some nice bridal portraits before heading of to the church to meet Thomas and the boys. 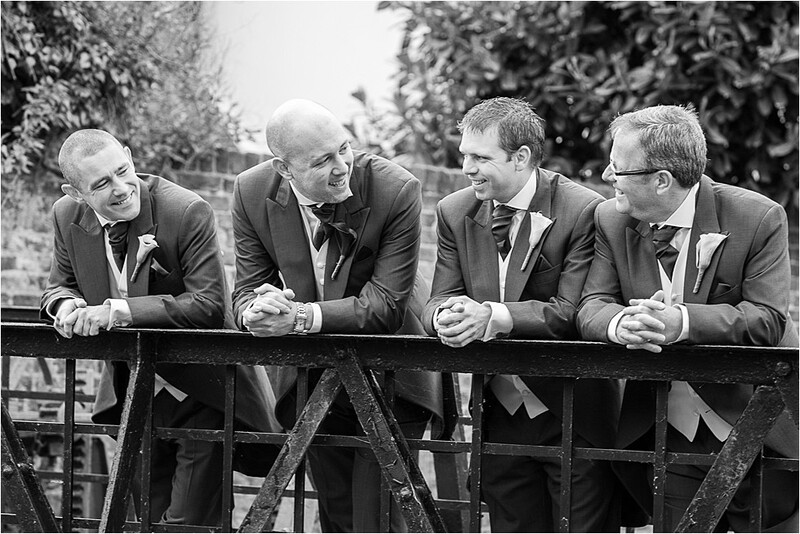 After a few shots with Thomas and the guys the guests started to arrive, so at that point I left them to perform their duties as ushers, to greet and show everyone to their seats. 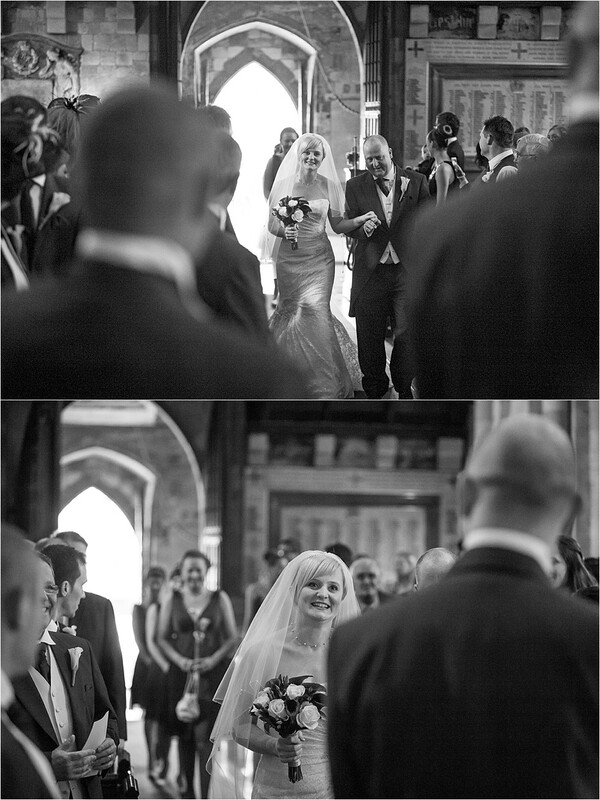 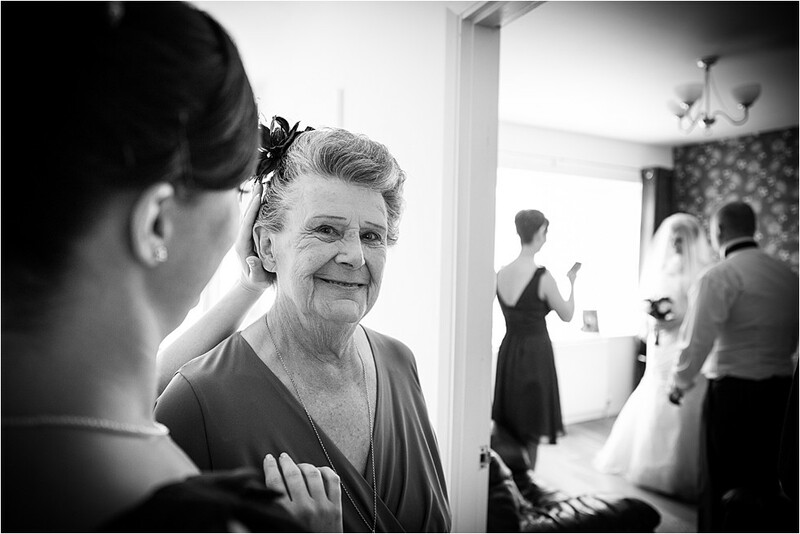 With everyone in the church it was just moments until Christina’s arrival….She looked amazing, and Dad looked so proud as he walked his daughter down the aisle. 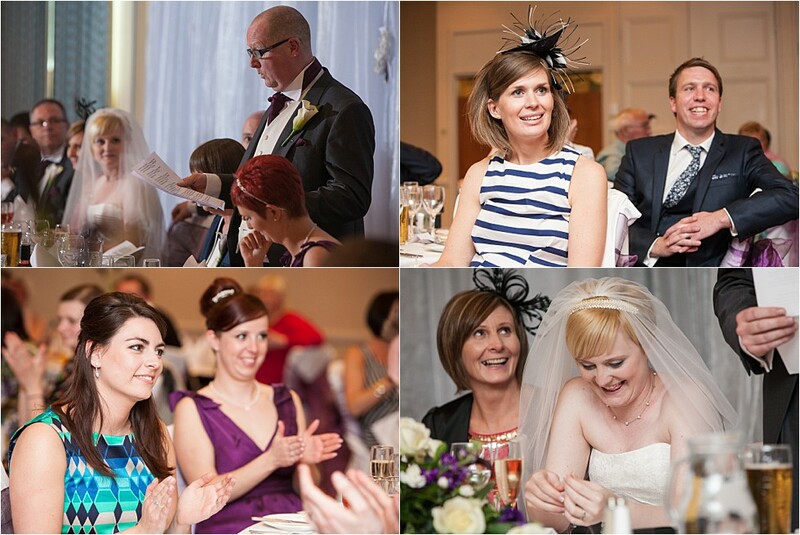 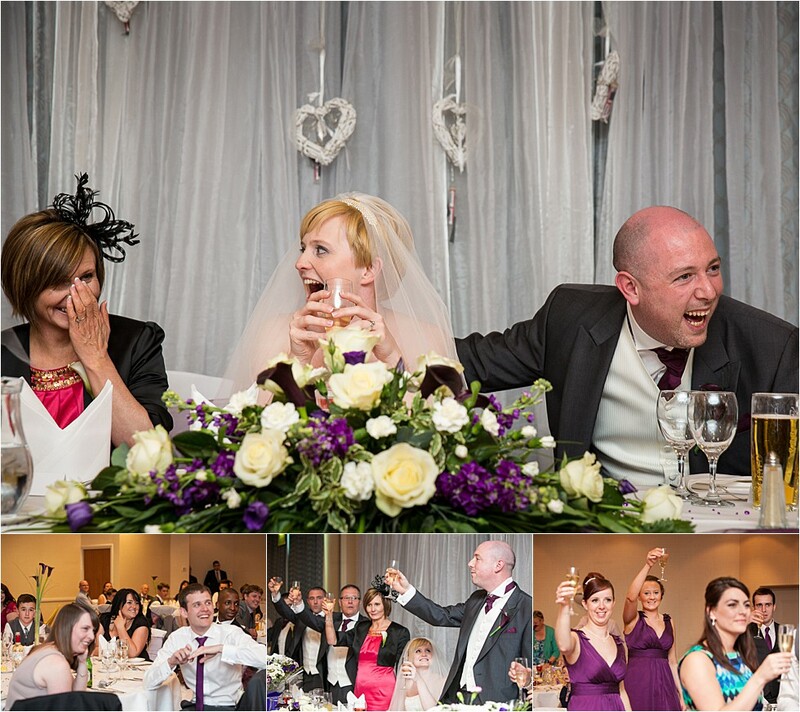 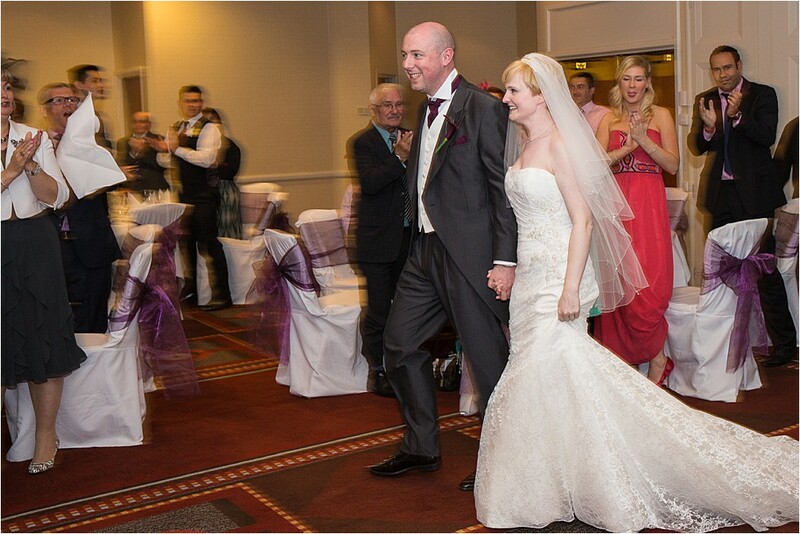 After a wonderful service and the congratulations from the guests, it was time to photograph the family formals and some couple shots before heading off to the reception at The Marriott Hotel.